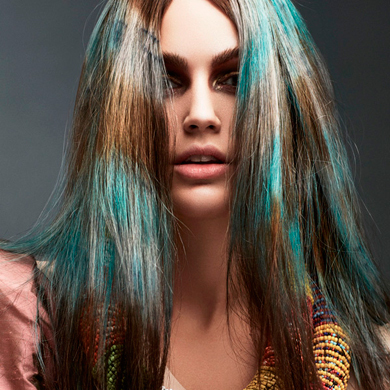 Meet Danielle Barbey, the creative force behind the winning collection for the Alberta Hairstylist award at the 30th annual Contessa Awards. “I’m really excited. This collection involved lots of hard work and prepping really far in advance,” said Barbey. “It also involved creating multiple looks and not settling for just one look,” said Barbey. 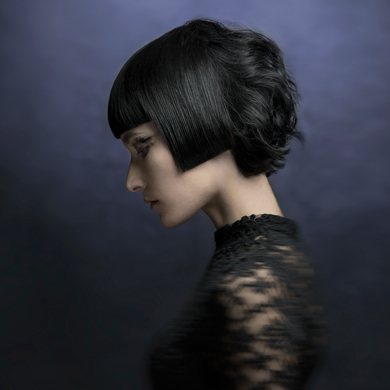 Hair: Danielle Barbey, Ricci Hair Co., Edmonton, Alta. 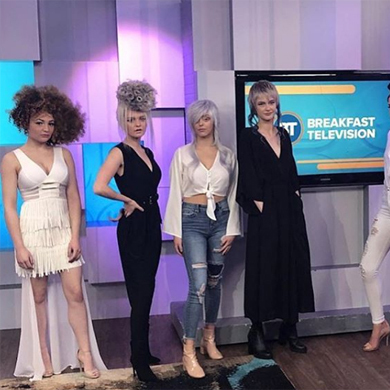 Contessa 2019 Finalists on Breakfast Television!